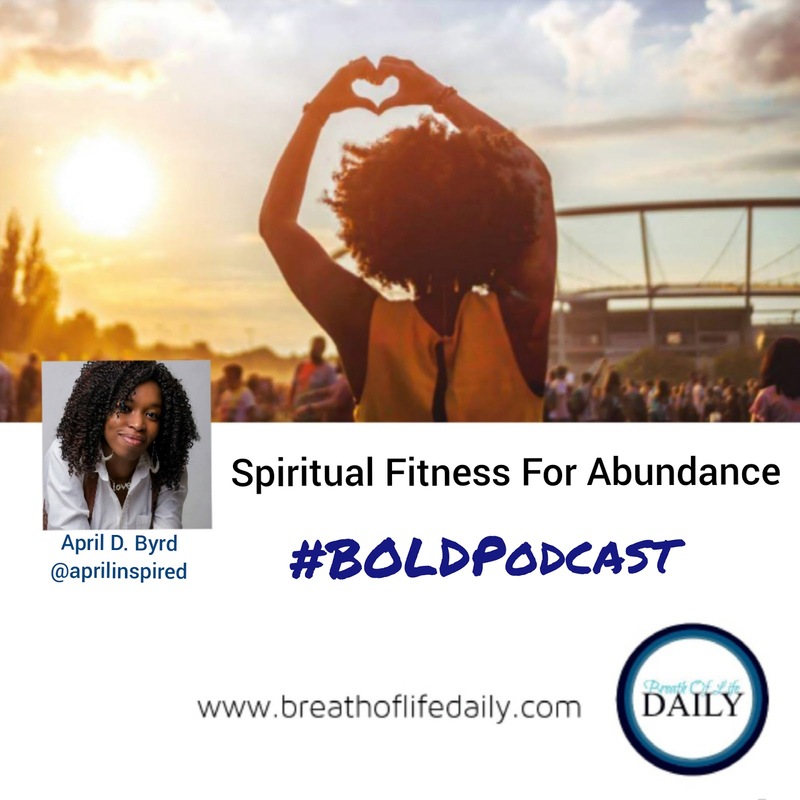 Are we really prepared for the blessings that GOD provides? If not, how do we prepare? 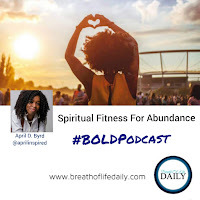 This episode of BOLD Podcast shares insight from a personal experience and tips on gaining the fitness required to "workout" real faith.